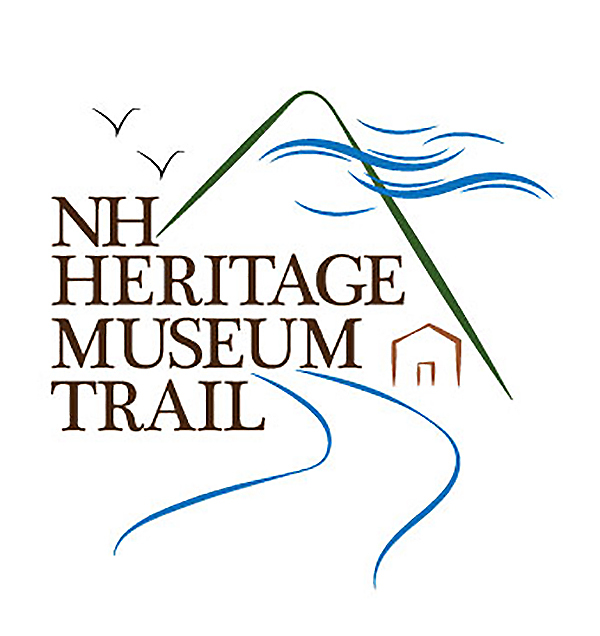 The Woodman Museum has received a $6,000 grant award from the NH Land and Community Heritage Investment Program (LCHIP) to support its efforts to strategically assess and identify problems and necessary architectural improvements at the Woodman House (built in 1818), one of four buildings on the museum campus. The grant will also subsidize researching best practice methodology for the renovation, repair or replacement of identified problem areas. The LCHIP planning grant, a $6,000 matched donation, will enable the Woodman Museum to produce a comprehensive Historic Building Assessment for the circa 1818 Woodman House, a fine example of Federal Style architecture. The Woodman House currently houses one of the largest Civil War memorabilia collections in New England—as well as an extensive taxidermy collection that includes presently extinct species. Visitors to the Woodman can also explore its substantial mineral and fossil collection as well as military artifacts from the Revolutionary War through the Vietnam Conflict. Funds will be used to assess priority projects, from HVAC to aging electrical systems that threaten the building and the collections therein. A Historic Building Assessment will enable Woodman Museum trustees to craft an appropriate plan of action to preserve the Woodman House and safeguard its treasures for years to come. The New Hampshire Land and Community Heritage Investment Program is an independent state authority that provides matching grants to New Hampshire communities and non-profits to protect and preserve the state’s most important natural, cultural and historic resources. Its legislatively mandated mission is to ensure the perpetual contribution of these resources to the economy, environment, and quality of life in New Hampshire. Since its inception in 2000, the program has provided 385 grants which have helped to conserve more than 279,000 acres of land for food production, water quality, ecological values, timber management and recreation including hunting and fishing and supported 241 projects to rehabilitate historic structures and sites. Grants have been awarded in all parts of the state and in 153 of New Hampshire’s communities. Forty million dollars of state money have leveraged more than $280 million in funds from other sources. LCHIP grants are supported by fees on four documents recorded at the Registry of Deeds in every county of the state. For more information about LCHIP, visit lchip.org. To help us meet our matching donation amount, please click here.